Highway has entered into its first weekday and is supposed to run on an average basis today. 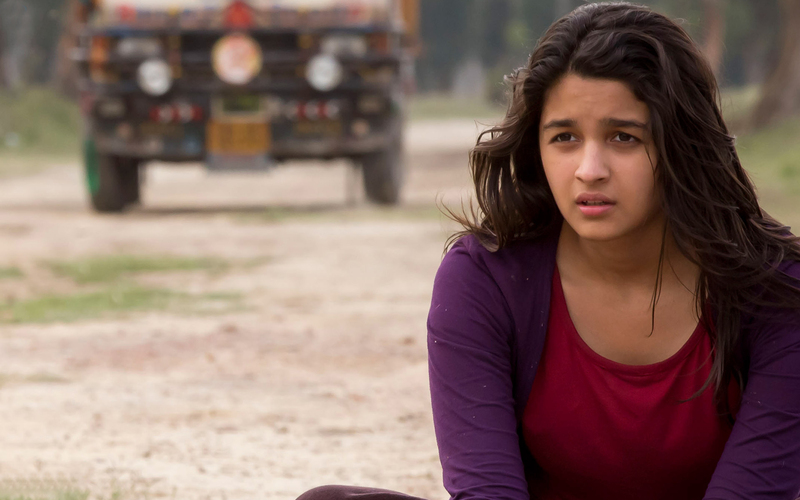 Considering the performance of this emotional drama on its opening day as well as opening weekend, we could say that Alia Bhatt and Randeep Hooda has might been slided away by the audience from their Highway which was expected to take them to great success. As the result, it showed only an ordinary business on its first weekend with mixed response from the public all over. Some viewers loved the concept and characters how so ever few disagreed with the reality of the story and the chemistry between both the lead stars. On an average, it has made a decent busyness still now. Now this fact is not unknown that highway tracked off from the expectations of the audience, it is clear that it did not turned to be in the desired way. Though it made much hypes and buzz in the media as well as among audience, it still could not get much positive remarks from most of the public and critics. Presence of Randeep Hooda, Alia Bhatt, Imtiaz Ali and A.R Rehman has acted great advantage for the film else the ongoing business of the film would have also vanished due to less connectivity of audience with the script and story line. Lots of money has been incurred in publicizing and promoting the so if it does not steps up and gains high collections then the film could enter into big trouble and get listed in one of the flops or not so hit movies of this New Year 2014. 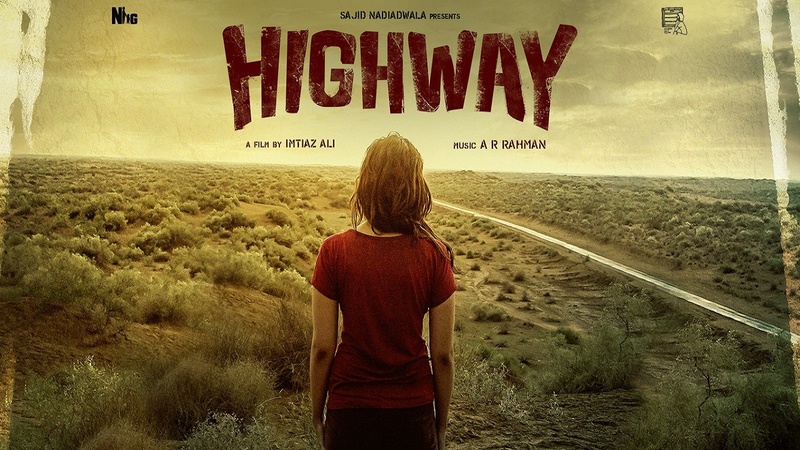 Fourth day collection of Highway is being expected to catch the figure of around 3.2 Crores.